On the centenary of World War I this conference brings together historians and commentators from civil society, the diplomatic and military communities to reflect on how lessons from the “Great War” are relevant today to reduce the incidence of armed conflict and reinforce the foundations of a more stable, peaceful world. À l’occasion du centenaire de la Première Guerre mondiale ce congrès rassemble historiens et commentateurs de la société civile et des collectivités diplomatiques et militaire pour étudier et analyser la « Grande Guerre » en vue de réduire les conflits armés à notre époque, ainsi que de renforcer les fondations de la paix et de la stabilité mondiales. Panel 1 – Efforts to Stop the War: Was WW1 Unavoidable? Panel 2 – Innovations in War; Could the proliferation of new lethal weapons of mass destruction have been prevented? Panel 3 – Civil Society and WW1: How was the war fought (or resisted) on the home front? Panel 4 – Memory and War: Was truth the first casualty of WW1 and must it always be thus? Panel 5 – Failure of the Peace: Why Could WW1 not be ended sooner? 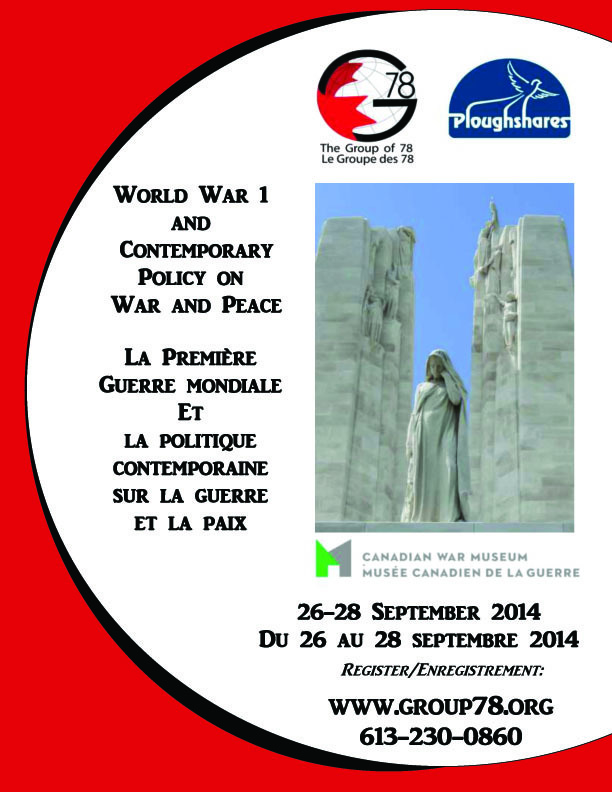 Concluding Forum – What can we learn from WW1 to make the 21st century a century of Peace? 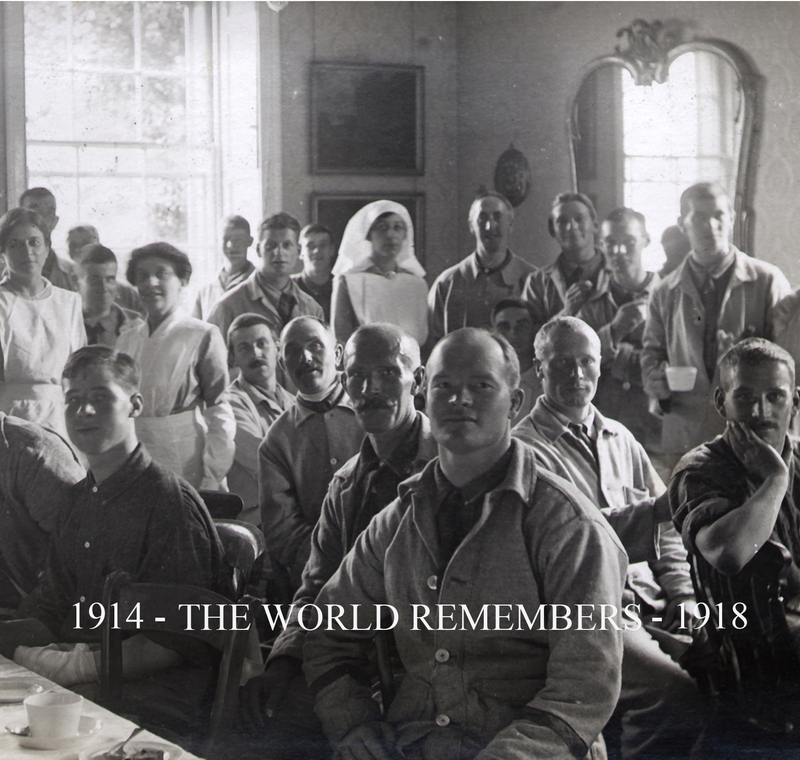 Architects and Sleepwalkers – International Peace Institute film created to accompany high-level forum August 2014 examining lessons learned from 1814 and 1914.